Patented VELCRO® brand ONE-WRAP® self gripping fasteners offer a neat and secure fastening system that is both adjustable and reusable. These unique back to back fasteners can be cycled (open and closed) hundreds of times. Available in a variety of lengths,widths and colours. Polyethylene hook laminated to a nylon loop. VELCRO® brand QWIK TIES® are the newest addition to the VELCRO® brand family of reusable, self gripping fasteners. These low profile straps are a perfect fit in small clearance areas. 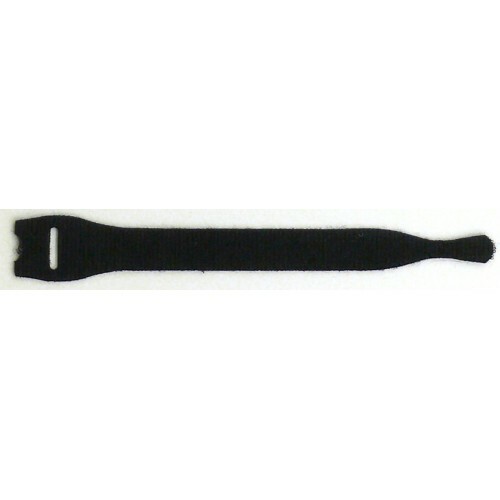 Constructed from polyethylene hook laminated to a nylon loop these unique back to back fasteners can be cycled (opened and closed) hundreds of times. 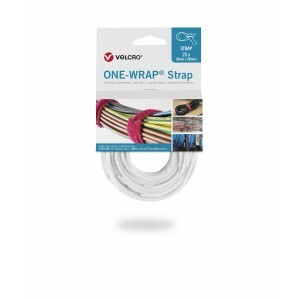 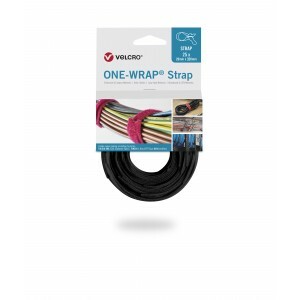 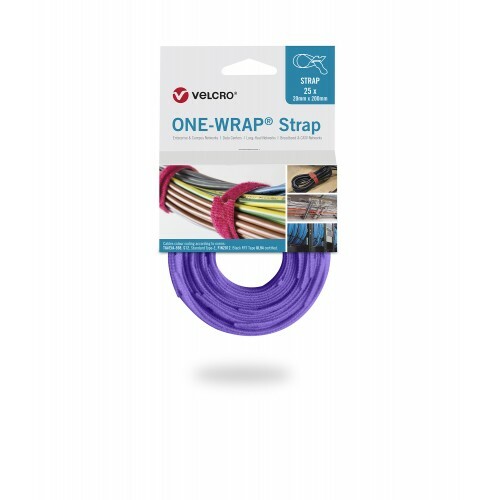 With a range of colours available why not give your patching job that wow factor with VELCRO® brand ONE-WRAP® cable ties that match the installed cable.